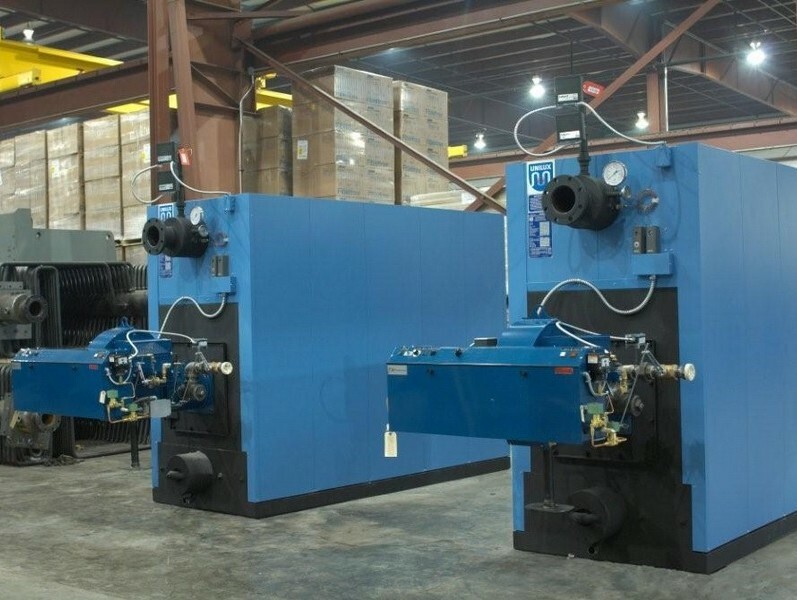 Hot water boilers are usually made from stainless steel, aluminum, cast iron or steel and are built to withstand high temperatures and pressure. A furnace along with heat exchangers and tubes is enclosed in a housing that provides a fireproof, well-ventilated, stable-air environment. Possible fuels include coal, wood or natural gas, though hot water boilers that run on electricity are also widely available. These appliances may be also be combi boilers, which do not have a hot water storage tank but instead draw in water as it is needed. Depending on the application, commercial systems may add various substances to the water including chemicals to inhibit corrosion, prevent freezing, increase the boiling point of the water, improve leak detection and reduce bacteria and mold growth. They are used for commercial and industrial heating and circulation, tank heating, swimming pools, floor and baseboard residential heating and water source heat pumps. There are two main ways boilers heat water: fire-tube or water-tube. 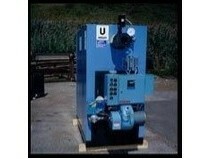 Fire-tube boilers direct the heat produced from burning fuel through heat exchanging tubes that are immersed in water. Heat moves from high to low temperatures so the water around the tubes becomes hot. Water-tube boilers are different in that there is water inside the tubes that circulates as the tubes are heated from the outside. The hot water is then moved by one of three ways. Gravity flow heating systems are the oldest, simplest and least efficient technique. Water is circulated due to the thermal differences between hot and cold water; water expands as it is heated so it travels through the pipes and displaces the cooler water. A pumped water system uses the same principles as gravity flow but is aided by use of a pump that circulates the water faster to produce a more controllable room temperature. Baseboard heating also relies on radiant heat, the heat that is released from hot pipes in the system. The main difference is that radiators are replaced with enclosed metal fins installed in the baseboards to distribute warm air at floor level. As the hot air rises it displaces cooler air and warms the room. Hot Water Boilers Hot water boilers are tanks or vessels that transfer thermal energy from a heat source to water that is then circulated to provide residential, commercial and industrial heating.